Having an iPhone 6, or any other smartphone for that matter, isn’t just about being able to make calls, texts and use apps. No, there are tons of accessories available to turn it into a camera, a way of playing your music, and just generally personalising it that bit more. We found you 12 cases under £30 for the iPhone 6, as well as another 12 rugged cases for Apple’s flagship model, but now we’ve got 12 accessories that will get the most out of your phone. While these gloves do look as Christmassy as is possible, they’re so warm and work really well when being used to type on my phone. I just wish the fingertips were also red. 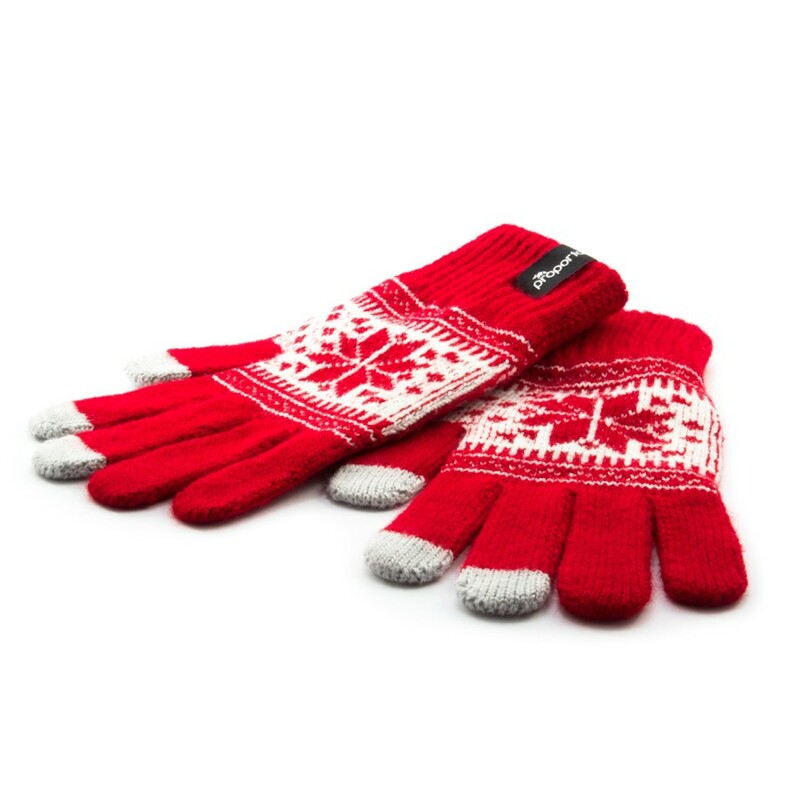 These gloves are available to buy from Proporta for £9.95. Want to turn your iPhone 6 into a pet? This case is for you. There’s no denying you’ll get a lot of attention when you produce your furry friend out of your bag, whether it’s good or bad. 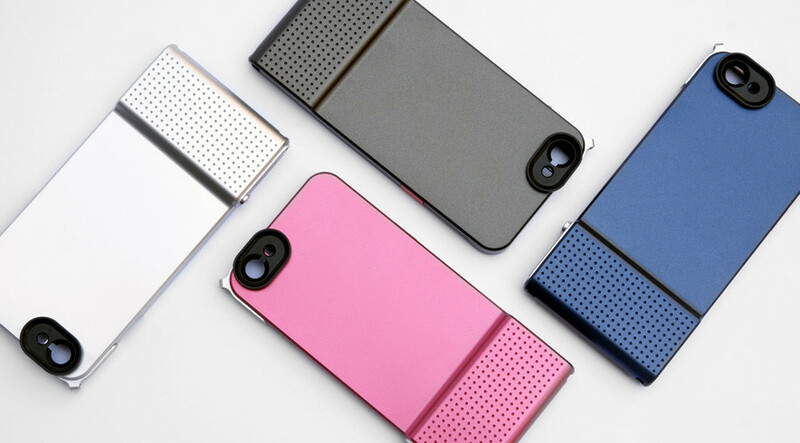 This case is available to buy from Skinny Dip for £15. Selfie sticks are the height of narcissism, and we love them! 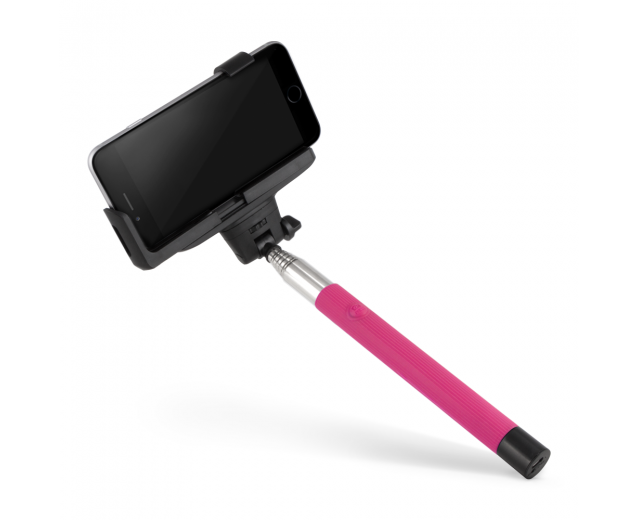 This one, from Monopod, is a great fit for the iPhone 6, extends from 235mm to 1005mm and is pink! This selfie stick is available to buy from Case Hut for £20. A bag and a phone case? What’s not to love? The bag has space perfectly fit for the iPhone 6, along with space for your cards, cash and a lipstick too. It’s great for a night out. This Michael Kors case is available to buy from the Apple Store for £139.95. 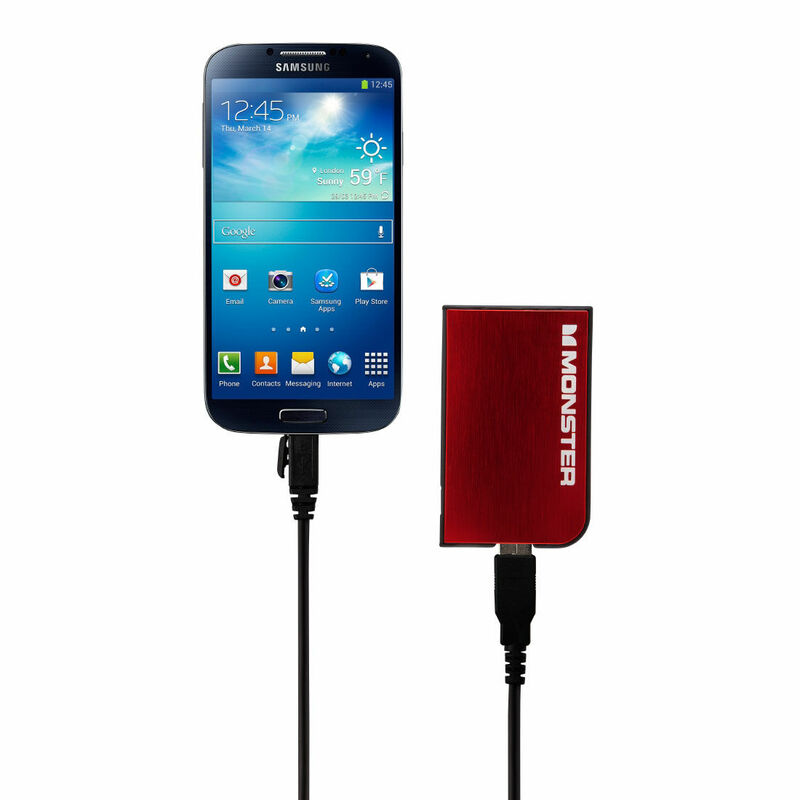 The Monster Powercard is so tiny and discreet in size, with the ability to fit into a card slot in your purse. However, it makes up for it in power. It gives five hours of charge, and comes in five different colours too. You can buy the Powercard from the Monster website for £34.95. 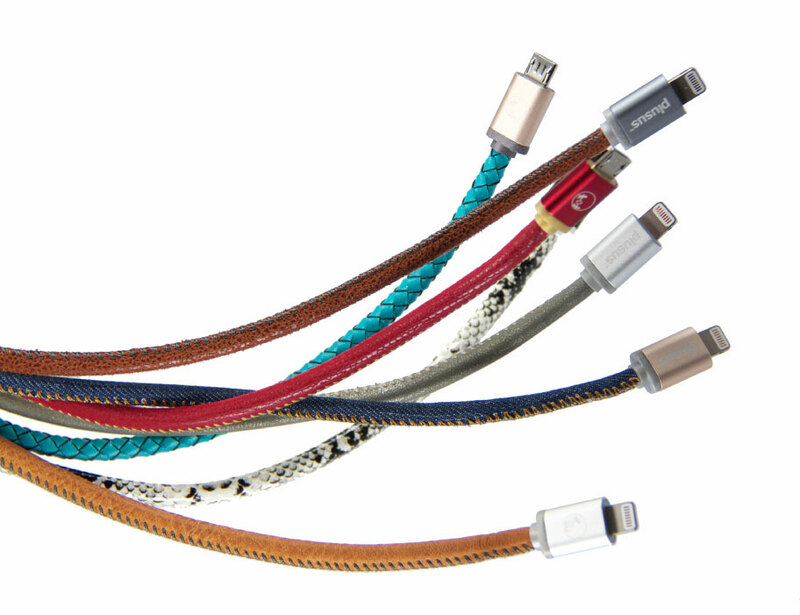 The stylish PlusUs LifeStar cables make Apple’s own look so boring, and these don’t break nearly as easy either! Take your pick from six different designs, including denim and snakeskin. The LifeStar cable is available to buy from the PlusUs website for $24.95-35.95 (£16.23-£23.39), depending on the length and design you choose. 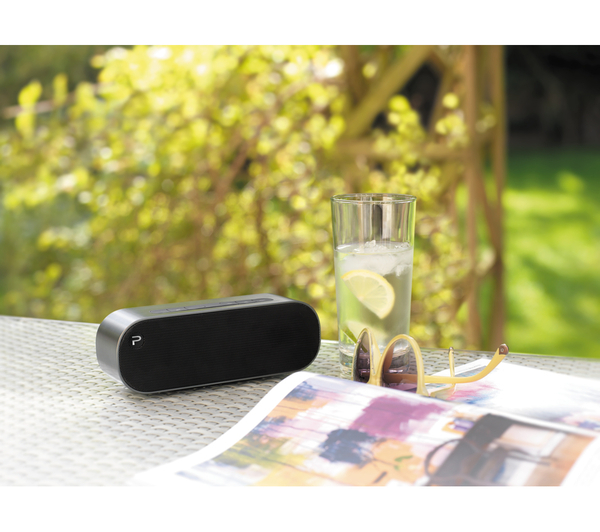 The Pure Voca is a great little Bluetooth speaker, ideally suited for taking away on holiday, where its portability and performance will be valuable. It’s so easy to connect to your iPhone 6, and its battery is really long-lasting. The Voca’s high-quality design, and clear and bassy audio considering its size, makes this speaker great value for money. The Pure Voca is available to buy from Currys for £59.99. The Snap! 6 looks like the perfect case for turning your iPhone 6 into a camera. With an actual shutter button and portable, interchangeable lenses, you’ll be able to take photos with ease and at the same time go creative without sacrificing mobility. The Snap! 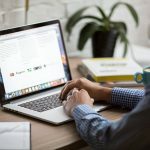 6 case is available to buy from the Bitplay website for $50 (£32.53). Harmony Ultimate Hub gives you control of your home entertainment devices from the smartphone you already own. Anyone in the house can download the free Harmony App to turn their smartphone into a personal universal remote for every console and TV in the house. No more searching for your remote for ages! The Logitech Harmony is available to buy from the Logitech website for £79.99. Made for cameras, camcorders or phones, the Gorillapod specialises in letting you put your camera in weird places. Its flexible legs can be twisted around tree branches, chair legs or dog collars – making for cute pictures and films from interesting angles. It also functions as a normal table-top tripod for more standard films. This one fits the iPhone 6. 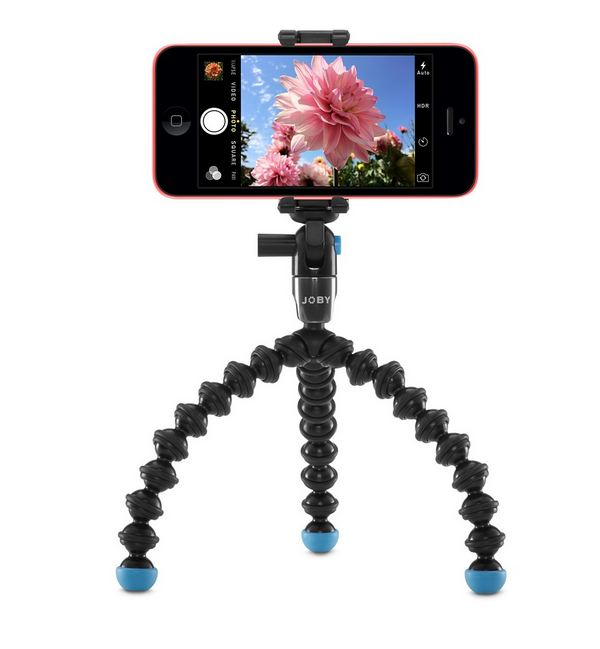 The GorillaPod is available to buy from the Apple Store for £39.95. 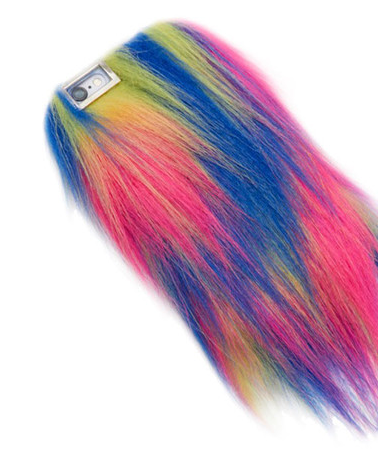 Portable phone chargers don’t have to be ugly, and this Rebecca Minkoff one proves that! This charger provides one full charge for an iPhone 6. 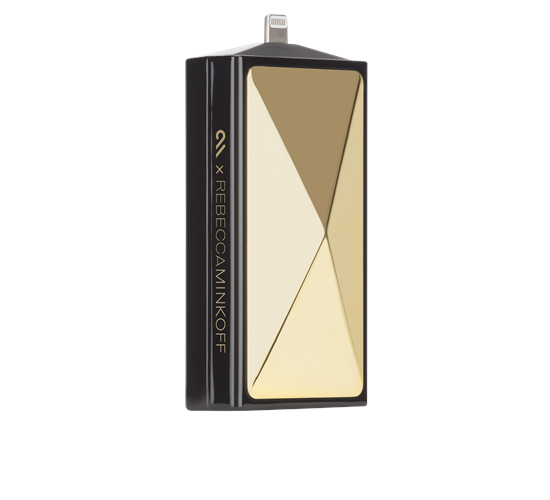 The Rebecca Minkoff charger is available to buy from Case-Mate for $80 (£52.03). Are you one of those people who loses absolutely everything in sight? You need to attach the OORT Smart Finder to everything. If you lose your wallet or keys, a compatible app will show you where the Smart Finder is. Very handy! 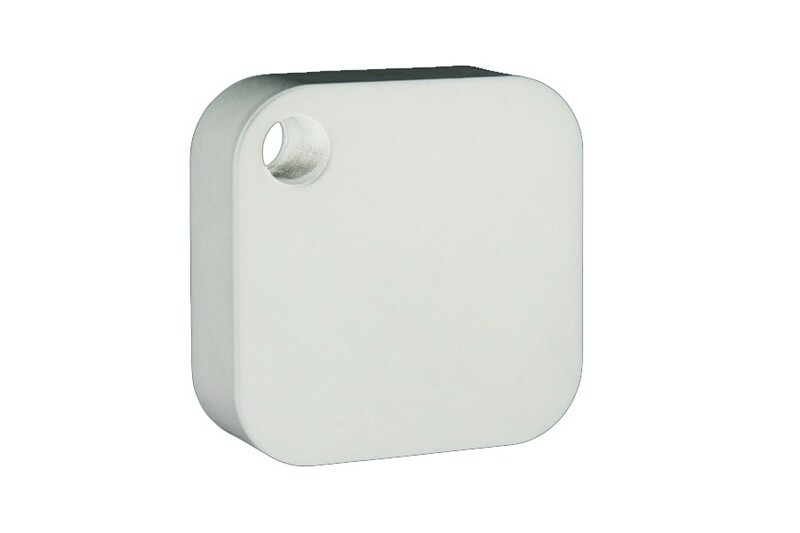 The OORT Smart Finder is available to buy from Case Hut for £20. HTC is promising something huge, could it a One M9 phablet?